An exhibition at the Holburne Museum of Art in Bath. 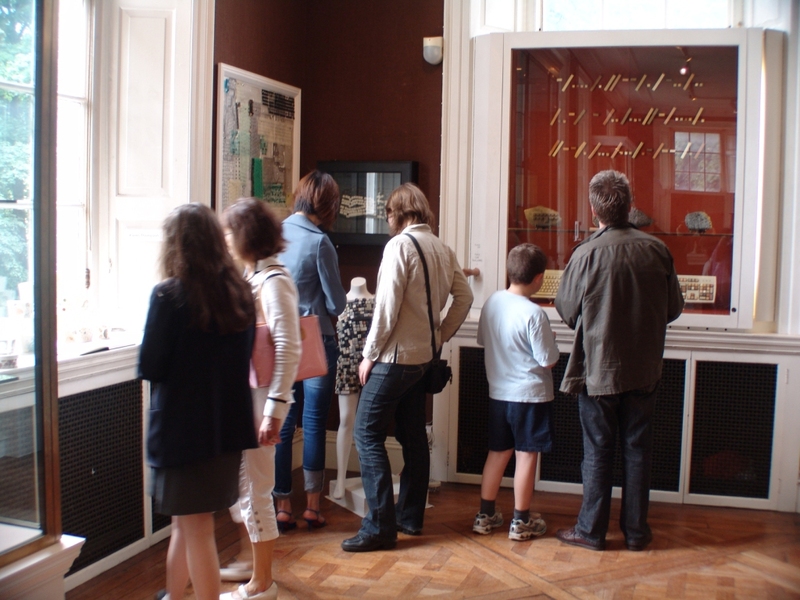 The QWERTY installation looks at our current relationship with familiar tools of communication. A ceramic & mixed media installation exploring the part clay has historically played in cultures as a documentation and communication tool. 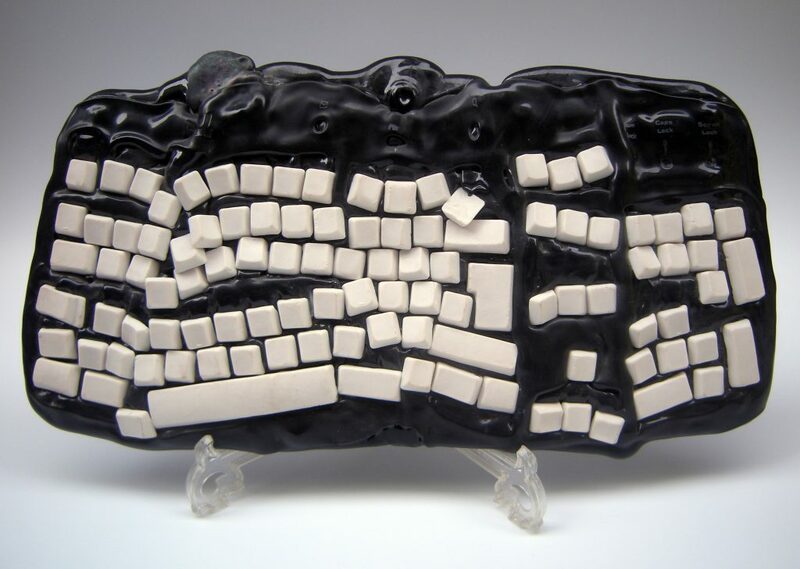 QWERTY comments on this use of clay in historical context and mixes it with modern methods of communication, especially focusing on the computer keyboard. Clicking With You is exploring tactility within internet relationships. 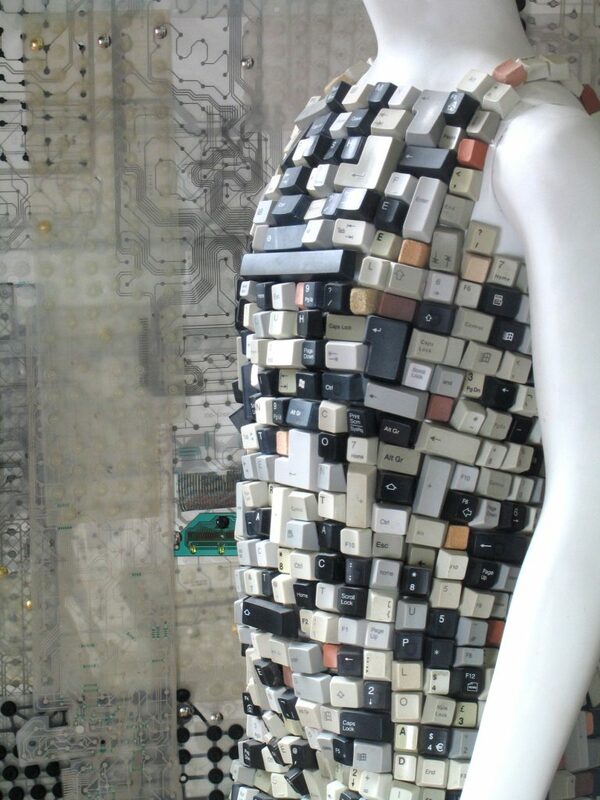 With the expansion of the internet, dating sites have become more and more popular offering intense experiences with no obvious tactility other than with the piece of plastic we are touching when we type onto the computer keyboard. 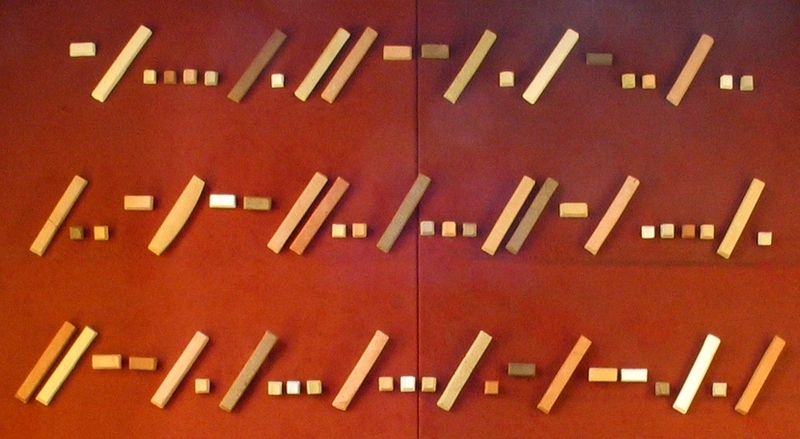 The ‘Retro Keyboard’ has had the plastic computer keys removed and replaced with ceramic alternatives, this is a playful piece commenting on the part clay has played in the past for recording information. 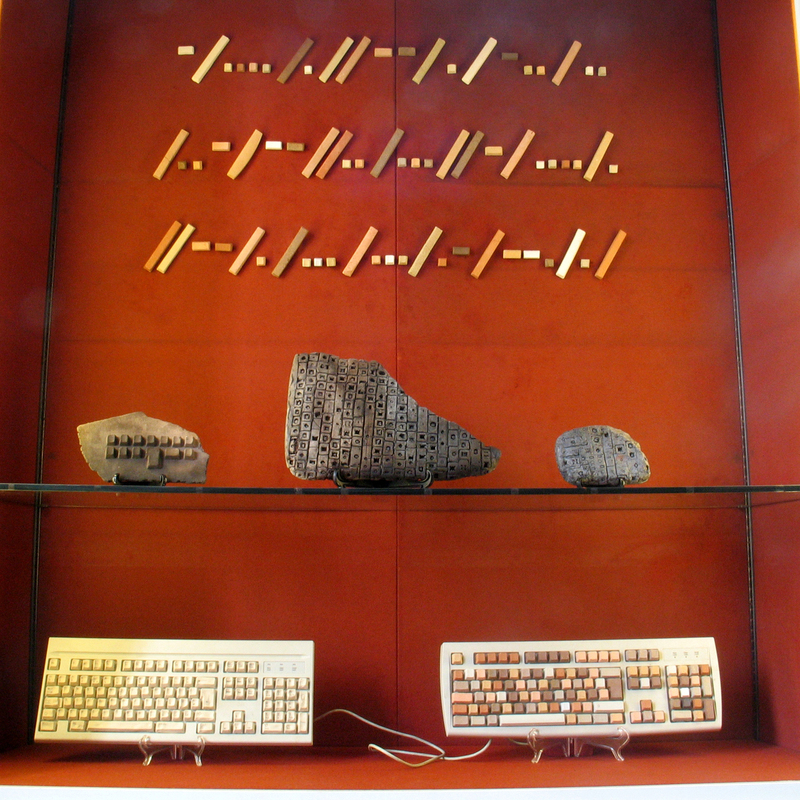 The underside of computer keys are pushed into a slab of clay to create the impression of hieroglyphics. This piece mergers the actions of ‘pushing’ to create a document and record information. 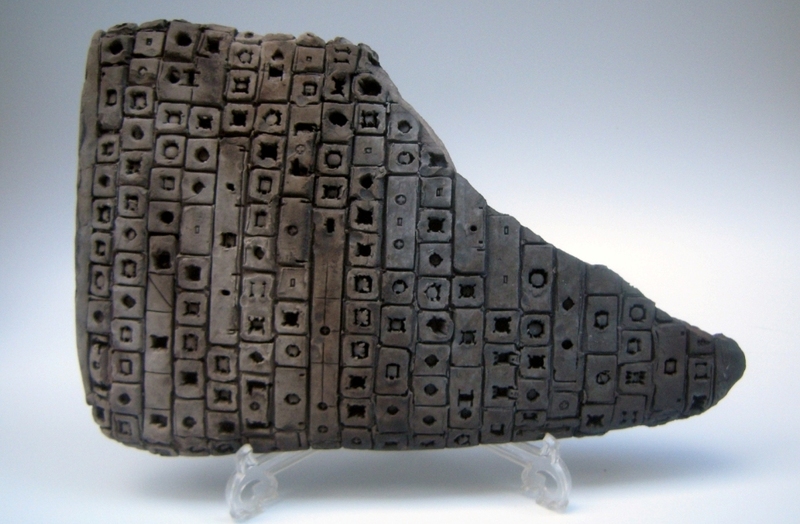 Ancient cuneiform texts were created by pushing a reed into a slab of clay, today we push the computer keys, this piece mixes the two actions creating a contemporary cuneiform tablet which has then been sawdust fired. 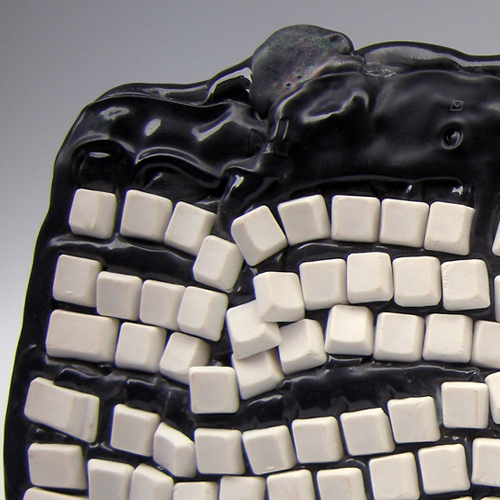 KAREN THOMPSON – MELTDOWN High fired porcelain computer keys replace the original keys on this keyboard, which has then been placed back in the kiln to melt together. ‘Meltdown’ questions the part that modern technology and frequencies plays in affecting our consciousness. Decoders based loosely on ancient cylinder seals. 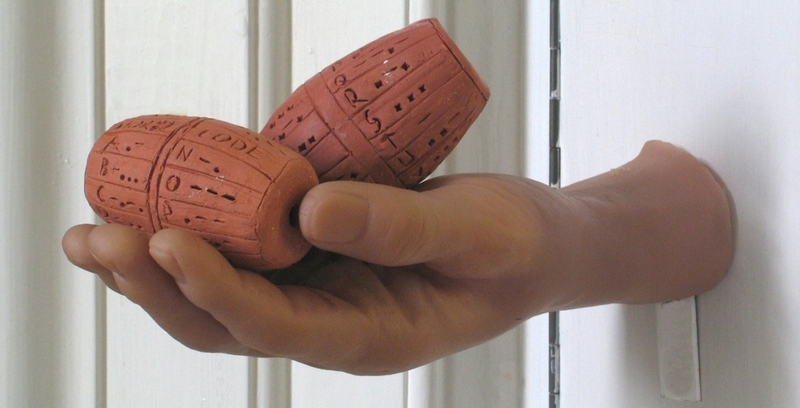 These clay decoders offer the chance to work out and decode the letters in the QWERTY Morse Code piece.